I wanted to raise my children in such a way that they would feel that they were important and valued, that they were capable and loved. I just wasn’t sure how to go about doing that. Over the next years, I struggled to find a parenting style. I’ve swung from overly permissive to overly rigid and back again. I tried different discipline methods, read so many parenting books, attended parenting seminars, only to feel like I was failing as a mom. It was actually after we became foster parents and were taking mandatory training for that when I began to stumble upon some truths that sat well with me. 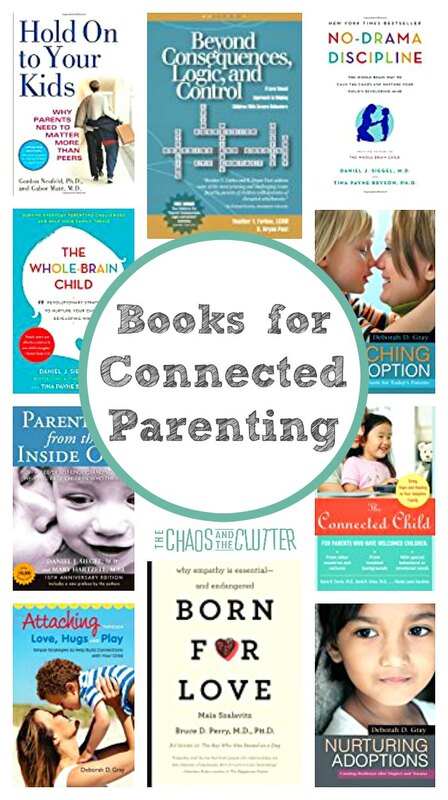 The idea of positive parenting or connected parenting brought me back to what had struck home for me about that Barbara Coloroso quote from so many years before. I wanted to raise my kids in such a way that they would feel like that. 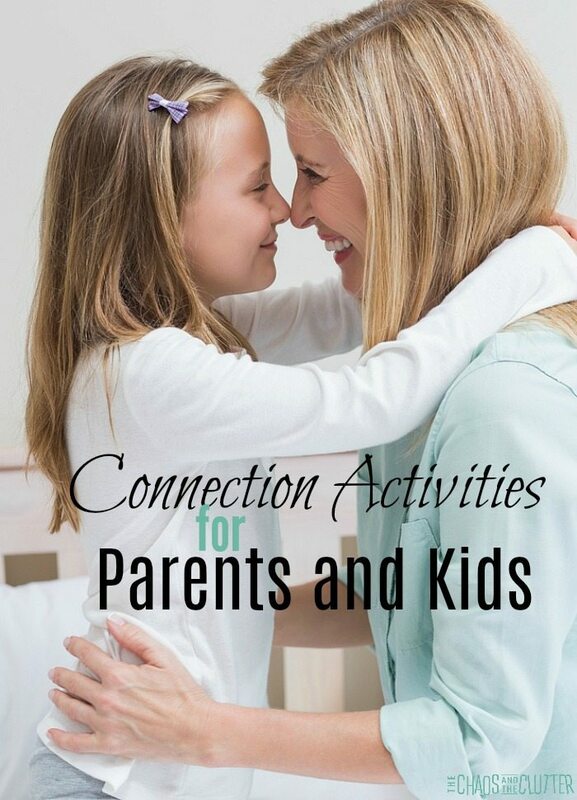 Since changing my parenting to follow the models of positive parenting or connected parenting set for me by such incredible experts as Dr. Karyn Purvis, I have been able to feel more confident about my responses as a parent. That’s not to say that I have it all together. Most days I still struggle and there are still plenty of moments when I need a “do-over” for my own reactions, but the trajectory is at least going in the right direction. I know that my kids have more positive interactions with me than negative ones. My kids are learning how to effectively express their emotions. I’m learning to stay calm even in the heated moments. Our home is becoming more peaceful. It’s still loud, as you can imagine with so many kids under one roof, but I’m becoming more skilled at handling the conflicts that arise. 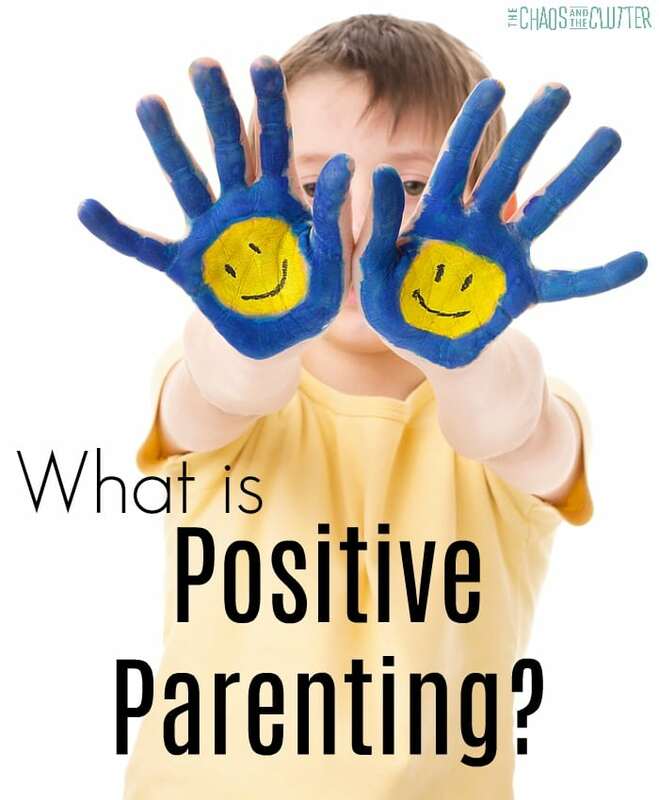 I know that when people hear the term “positive parenting”, they can sometimes assume that means a parenting style that has the kids walking all over the parents, but that isn’t what positive parenting is about. Positive parenting is a school of thought that allows children to be treated with respect. It emphasizes relationship and communication and its goal is to teach children, not to punish. Positive parenting is about nurturing the relationship between parent and child. Is positive parenting effective for children with special needs? Traditional parenting methods are not effective with most children with special needs. Traditional parenting methods may include things such as long lectures, time outs, grounding, and corporal punishment (spanking). While positive parenting is wonderful for all children, it is particularly effective with children who have special needs. In particular, children with attachment issues or Reactive Attachment Disorder, sensory processing disorder, early childhood trauma, autism, and chromosomal disorders respond best to positive parenting. Is positive parenting easy to do? I’m not going to lie to you. It can be very challenging to use positive parenting methods if you were raised with other parenting methods yourself. Your default will usually be to react in a similar way to how your own parents reacted. It takes time, a lot of intentionality and learning, and practise, practise, practise before these things start to feel more natural. 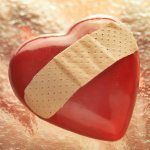 Even then, during times of extreme stress or when you are overtired or overwhelmed, it can be easy to slip back into your default parenting style. When that happens, give yourself grace. Apologize to your child (which provides a great opportunity to model taking accountability for our actions!) and try again. Give yourself credit for the efforts you’re making and the baby steps you’re taking towards being the kind of parent you ultimately want to be.